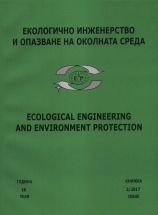 The online edition of the scientific journal Ecological Engineering and Environment Protection issued by 2011 (e-ISSN 2367-8429) is peer-reviewed scientific journal that publishes original research and applied papers, survey materials on topical scientific problems and discussions, new developments, presents international and national institutions, releases book reviews, etc. 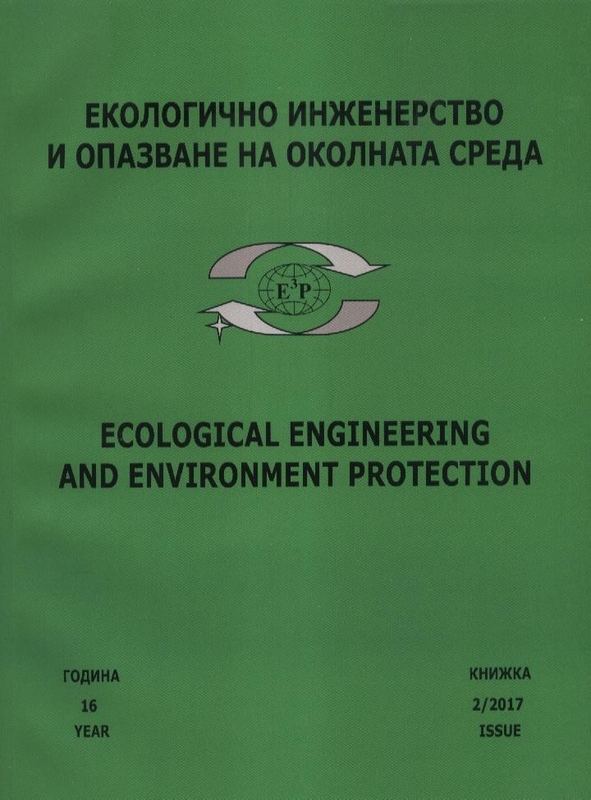 The journal is the official edition of the National Society of Ecological Engineering and Environment Protection, established in 1997 in Sofia, Bulgaria. 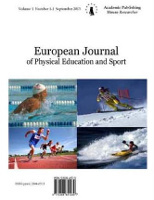 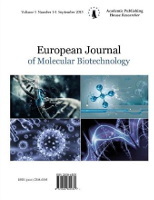 It is an Open Access Journal type – full-text access to all articles is provided. 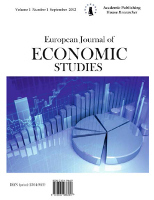 Annually two numbers are issued in English language . 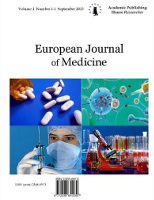 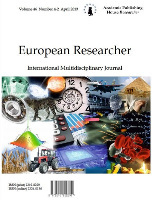 A broad outline of the journal’s scope includes following rubrics: “Man and Biosphere”, “Microorganisms and Environment”, “Environmental Biotechnology”, “Space Technology and Environmental Monitoring”, “Technologies for Depollution”, “Bioinformatics and Bioautomatics”, “Ecological and Sustainable Agriculture”, “Forest Biology and Forest Engineering”, “New Developments”, “National and International Scientific Forums”, “Ecological Institutions and Organisations”, “From Our Experience”, “Information Materials from Abroad”. 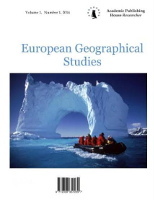 Besides the permanent rubrics, in special cases new ones are opened, as for example discussions on a certain ecological problem important for the country or on a significant scientific achievement. 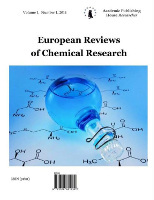 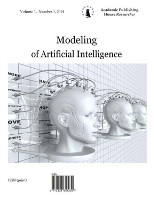 The rubrics are directed by members of the International Editorial board which includes specialists of academic rank, among them two members of the Bulgarian Academy of Sciences and 19 professors, all leading scientists in the field.